When ever it comes to us having products in our showroom, we like to provide customers with the opportunity to see what options are available in the market they are interested in, so that they are able to make a educated decision on their choice of product. 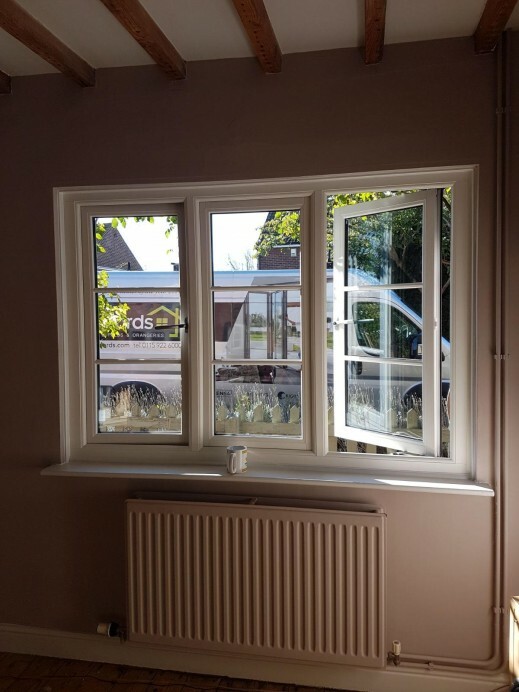 This can be seen in particular with the range of windows that we provide for our customs as in our showroom we have 3 manufactures of windows products, with at least three different designs of each on display. 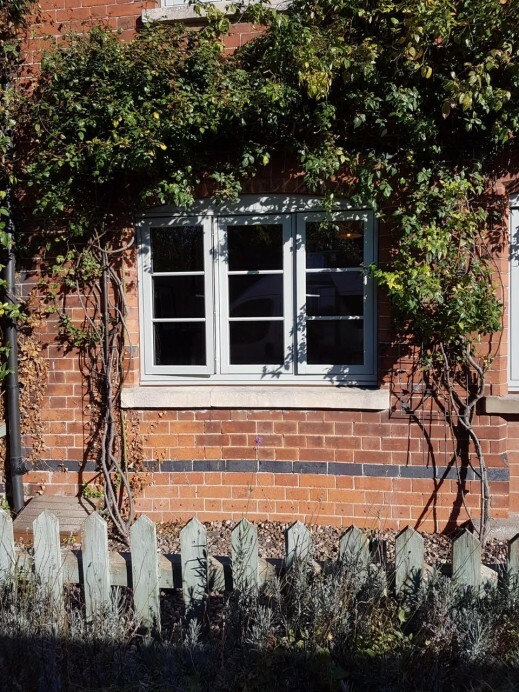 When this customer came into our showroom they were wanting to replace all of the windows in their house with something that was different from anything in their neighbourhood, which is why they were intrigued to the range of Timberlook windows we have on show. 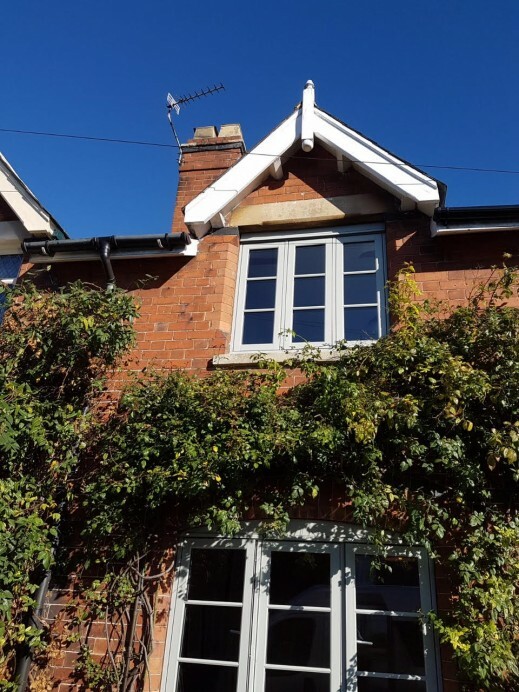 Being Upvc windows with a wooden foil finish on top provides these windows with a classic wooden window effect which makes the windows a perfect fit for both classic and modern properties. 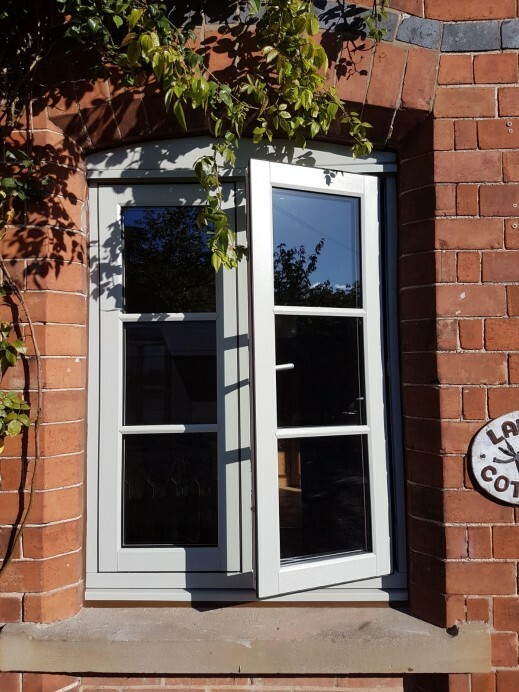 It was because of features such as this that the customer opted to have these windows installed in their home, with a sash design and a french grey finish as well. 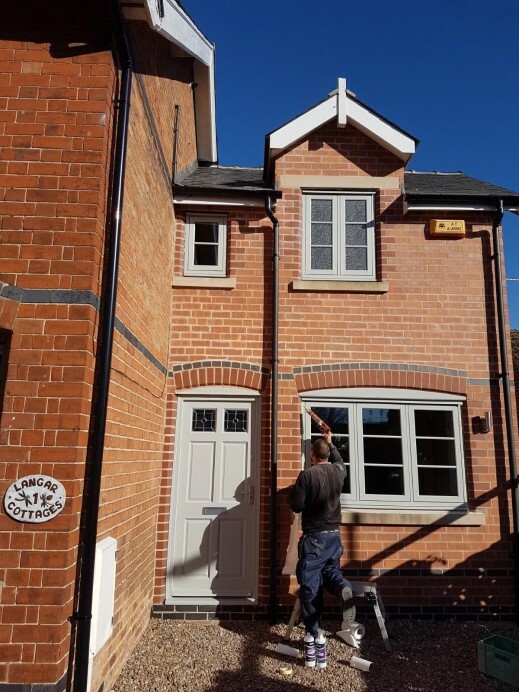 As you can see from the images, these new windows look fantastic in the property and definitely provide a unique look to this customers home.